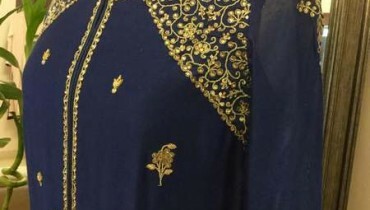 Needle impressions is one of the famous fashion brand of Pakistan and it is well renowned from its dresses that are enchanting, elegant, decent, innovative and made up of high quality premium stuff. In every season needle impression tries to give something new and different. Needle Impressions latest winter collection 2012 has consists of total ready to wear outfits.This collection has perfectly designed with simple but stylish stitching styles. 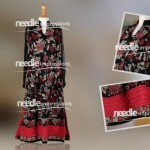 Latest Needle Impressions winter 2012-13 arrivals have embellished with embroidery on front and back of shirts.Latest ready to wear collection by Needle Impressions 2012 has adorned with bright colors such as red, yellow, blue, pink and etc etc. 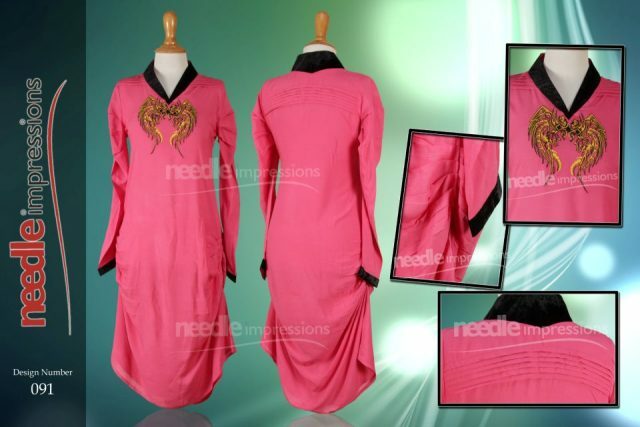 Some of the dresses have designed with simple stitching styles such as long shirts and some of them have designed in kaftan style. 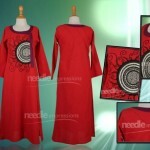 The multi shaded embroidery have given an awesome look to all the dresses. The fabrics used for this collection are according to the season of winter.Needle Impressions new casual dresses 2012 for girls are appropriate for young women and teenagers due to their modern styles and bold colors. Girls can wear these stylish dresses for hangouts with friends, going to office and other such occasions.